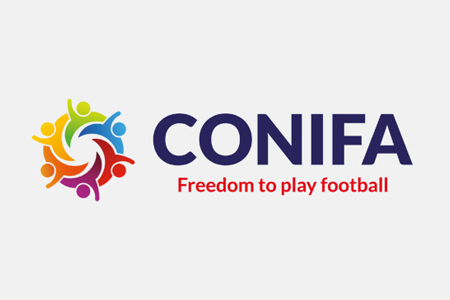 Confederation of Independent Football Associations (CONIFA). (TibetanReview.net, Sep02, 2017) – The Tibet national football team which is run by the Tibetan National Football Association, an organization of exile Tibetans, will take part in the non-FIFA World Football Cup 2018 in London next summer. It received a wild card entry granted by the Confederation of Independent Football Associations (CONIFA). CONIFA is the international governing body for Non-FIFA affiliated Associations for football and is the organizer of the World Football Cup. At least 16 teams drawn from four continents will participate in the 2018 tournament. The teams will include one each from the Oceania and North America, two each from Africa and Asia, and five from Europe. The rest are automatically qualified as host teams and reigning champions. The world’s biggest international football tournament outside the FIFA will begin on May 31, 2018, with the final match being scheduled to be played on Jun 9, 2018.